E3's guns and action and death got you down? Here’s some Ooblets, jacking into your eyeballs with bright colours and cute lil’ animals. I like Pokemon and Animal Crossing and Harvest Moon and so I’ve been looking forward to this game for a long time. I am still looking forward to it. 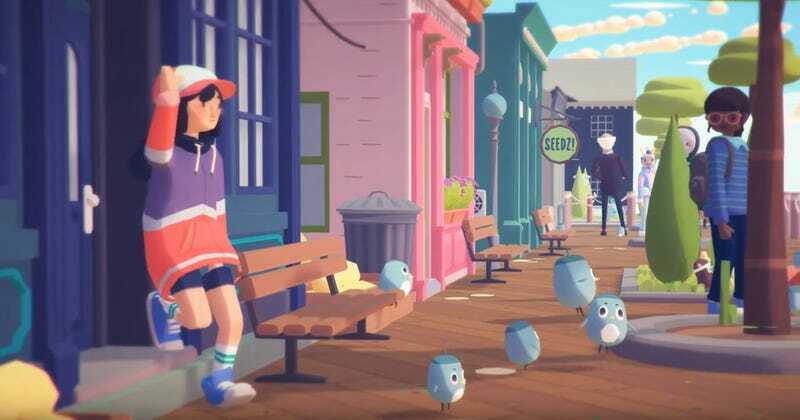 Ooblets is out later this year on PC and Xbox One.